Jazz in the traditional style is the speciality of the Dixie Dudes. It's the same three musicians as the Trio but, with the addition of their Satchmo style trumpeter they go walkabout to add sparkle to receptions and garden parties. 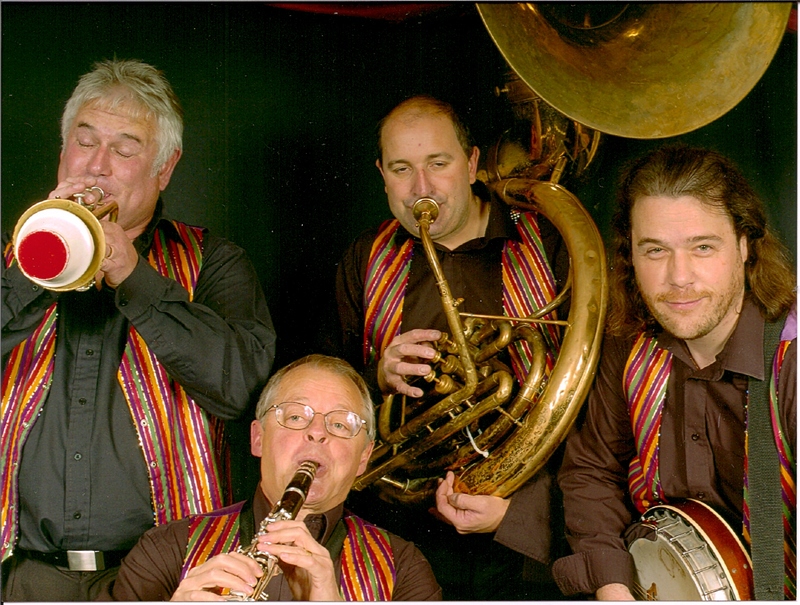 They play all the toe-tapping Dixieland favourites and instrumental Trad classics. want that bit of extra fun! Email to have the CD posted to you.